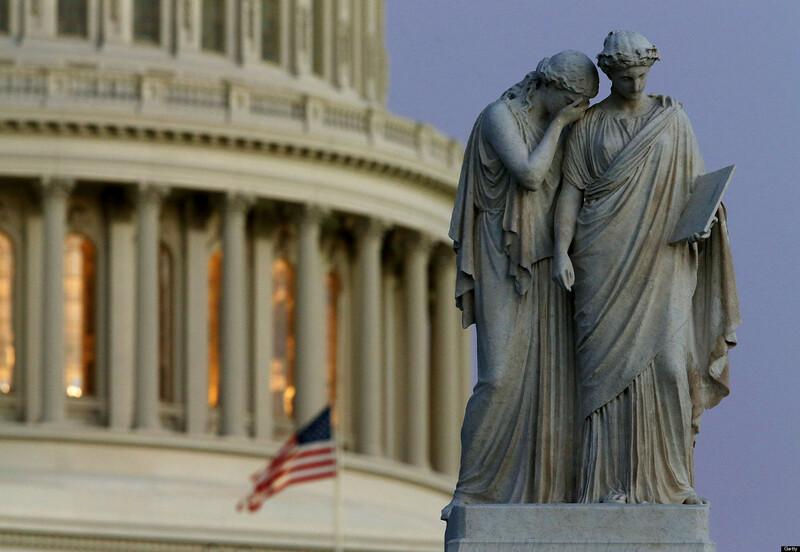 112th Congress set to be most unproductive ever - is the system broken? Plagued by partisan power politics, the 112th Congress is set to break long-standing records for fewest bills passed. Does this prove the system's broken?